The UBO from AVANTI is a type of bike that is inbetween a cargo bike and a regular bike. 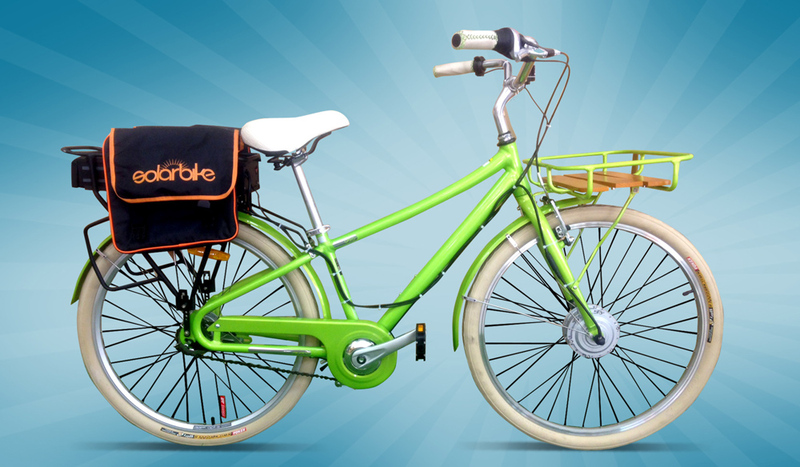 It’s a little stronger than a regular bike so it can take heavier loads. It’s key features are a nice front rack (that holds a carton box perfectly) and an internal rear hub 8 speed SHIMANO nexus gear system. This bike comes together very nicely with our conversion kits and would be great for people who want to ride with a high amount of comfort, carry heavy loads and also give great performance.